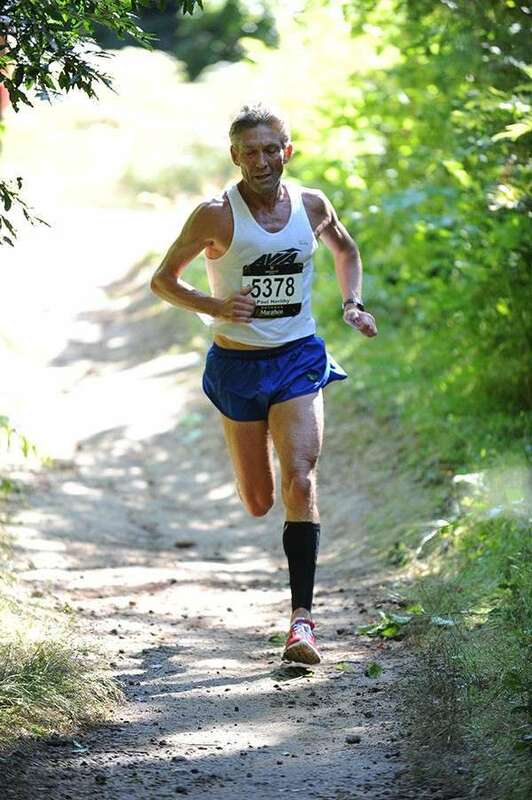 Paul Herlihy is a talented distance athlete, who represented New Zealand at the 1990 Commonwealth games, where he finished a creditable 17th in the marathon. He won the New Plymouth marathon in 1991, in a time of 2.13.34, which still stands as the fastest marathon ever run in New Zealand. He also won the Southland marathon in 1993 in a time of 2.15.50, which is the third fastest marathon time in New Zealand.